This weekend was a pretty full weekend, this is a pretty long post I'm warning you now! Despite being absolutely shattered on Friday night one of the guys from my building was having a last night out, so we headed into Republique to the club Favela Chic, which I really enjoyed. 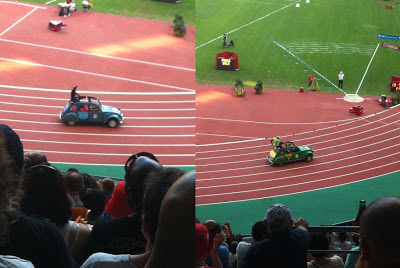 The weekend itself was pretty relaxed, on Saturday evening I went to the Stade de France to see Usain Bolt, Greg Rutherford, Christophe Lemaitre and many other athletes perform at the Meeting Areva, which was so much fun! On Sunday myself and some of the girls from my building headed to Versailles which is about half an hour away from us on the RER. 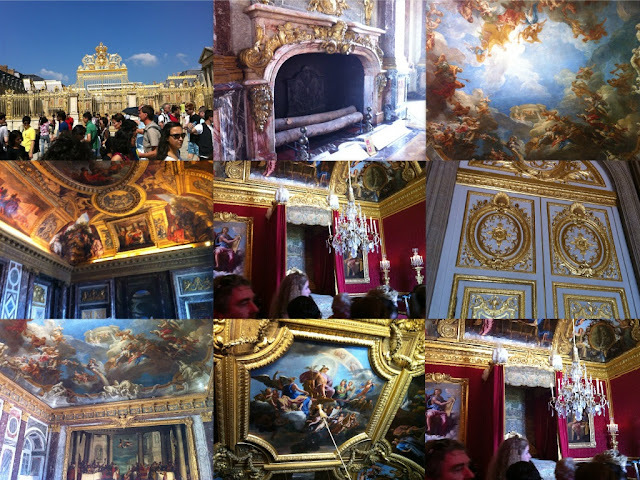 The Chateau de Versailles is just beyond beautiful and we spent most of the day there. 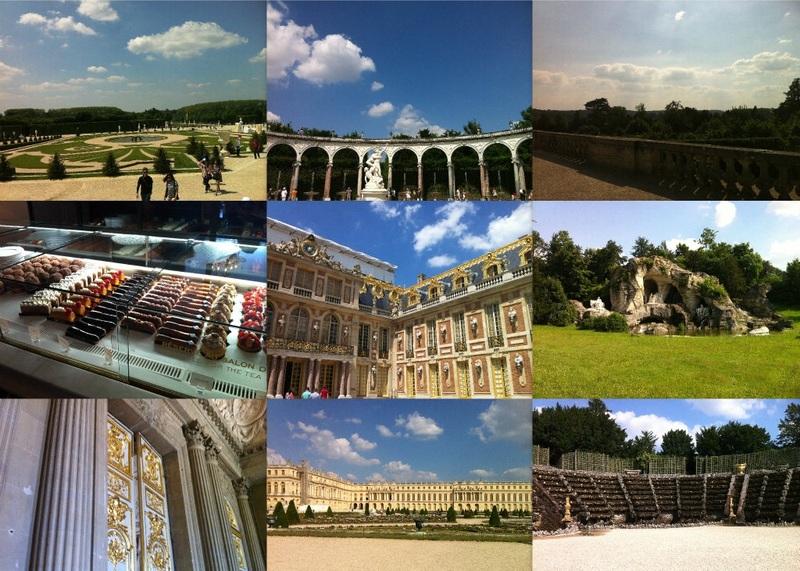 Entry to the Palace was free when we presented our ID and we managed to get reduced entry with our student ID into the gardens, which was €6,50. Here are quite a few photos just to show you how amazing it is, everything is covered in gold and the gardens are immaculate, I particularly enjoyed the way that most of the fountains in the gardens were in sync with the music! 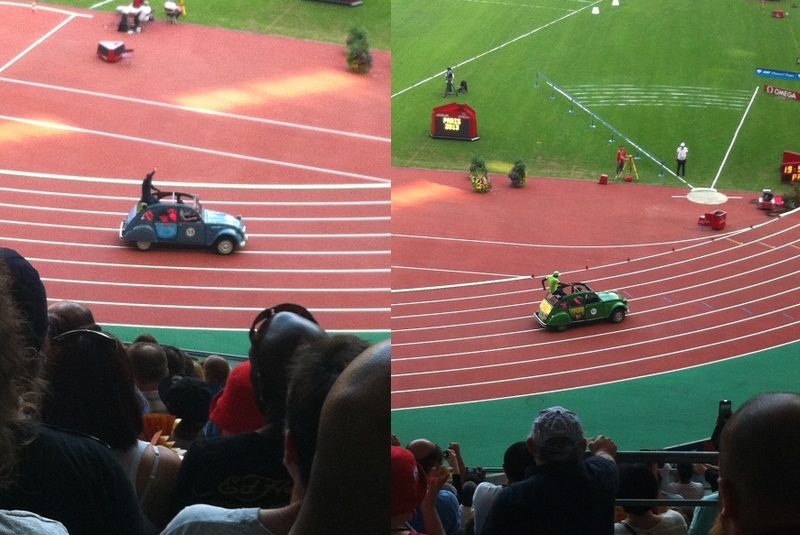 Usain Bolt being... Usain Bolt. So that was my jam-packed weekend. I had a great time, met some really lovely people over the past two weeks and I'm looking forward to making the most of the 51 weekends I have left here!